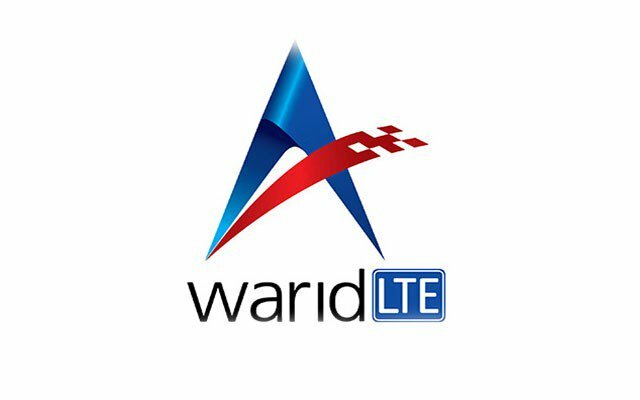 Warid is a great telecommunication network and that’s why most people use it for their day to day communication. In this article, we will discuss what Warid social media packages are available and how you can use it for your needs. Here is a list of Warid social packages that you can use for accessing Whatsapp, Facebook, and Twitter. The social package for Warid is only available for a single day. This means you can only use the package for 24 hours at max. To avail the Warid social package, you have to dial a USSD code. Dial *114*5# from your Warid mobile number to subscribe to the social package. You can browse Facebook & Whatsapp only. 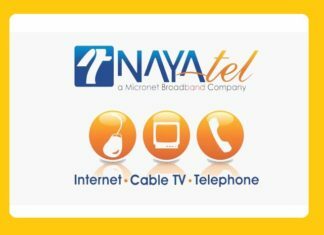 The package provides you 500MB of free internet access to these sites only. If you try to launch another website, you will charged according to the regular internet MB rates on warid. However, if you don’t want to use the Warid social package only, then you can subscribe to the 50MBs internet package for Rs 12 per day. The package will be available for 24 hours. The package is only valid for night. You can subscribe to the package between 1AM and 6PM. Note: 2GB isn’t enough. However, you can watch a full movie on your mobile if you are bored or if you don’t have work to do. The Warid package is available with 6% tax. For more details visit Jazz website as Warid is now a part of the Mobilink Jazz network.